Topeka, Kansas emcee Stik Figa, is one of my favorite emcees to exist, however I’m baffled by how many people genuinely sleep on this man. Stik has done it all, label releases, indie releases, toured and much more. What impresses me most about Stik Figa is his ability to adapt to any production that you throw at him. 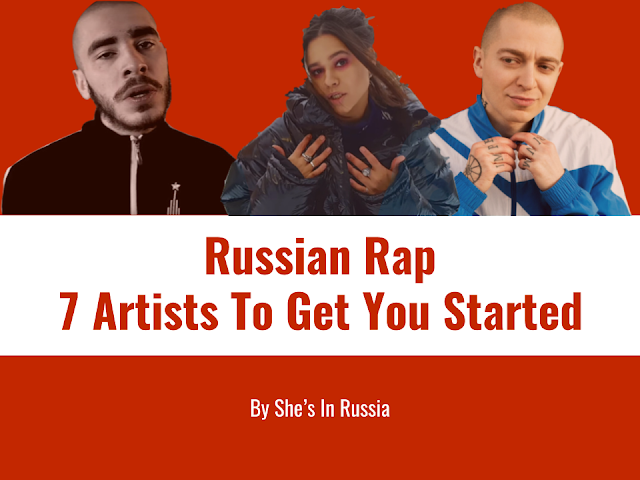 Stik is also a diverse emcee, he doesn’t stick to one predictable lane, he’s always trying new things, telling new stories, using a diversity of flows. 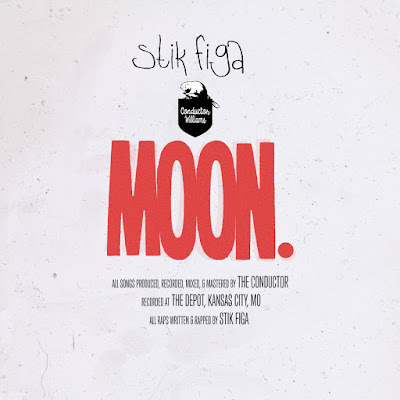 In his latest release “MOON” Stik teams up with Conductor Williams to give us a little bit of everything. 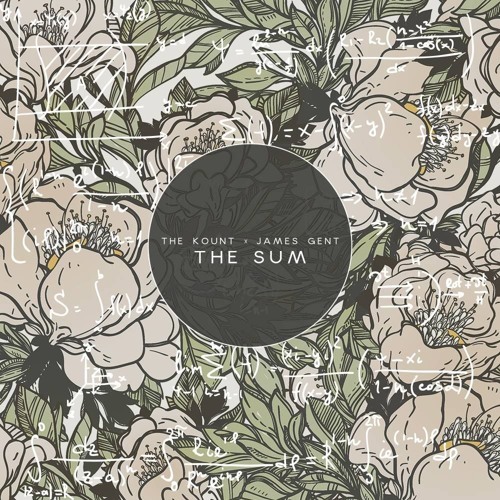 The EP starts off with “Say Whatever” which is more of a spacey cut from a production standpoint but again shows Stik’s diversity on the mic. 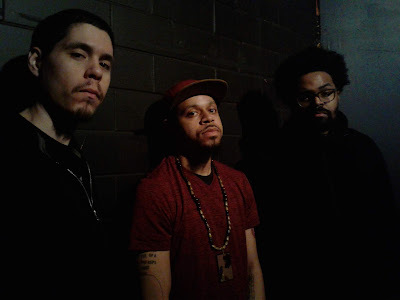 Cuts like “Momma Was Right” is a jazzy, piano-driven cut, that tugs at the heartstrings given how much we have fought as minorities only to see things stay the same. 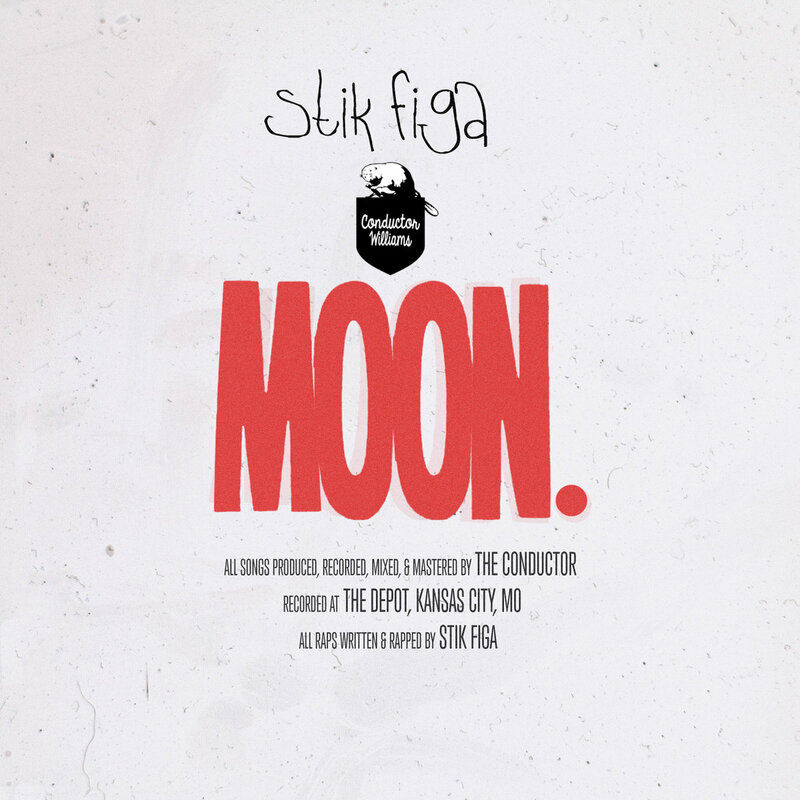 Stik and the Conductor make a great team, I can only hope “MOON” is the beginning of many more projects to come from these two as a team and Stik as an artist.